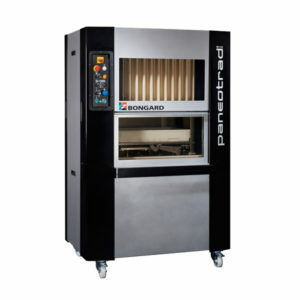 "I needed the advice on business growth only a fellow baker could give me..."
Paneotrad is a unique and patented machine and process allowing gentle dough handling and dividing without degassing. 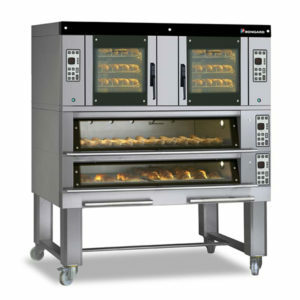 The Soleo/Krystal combined oven can bake in “conduction” mode on hearthplates and in “convection” mode, offering the possibility of baking all types of products in the best of ways. 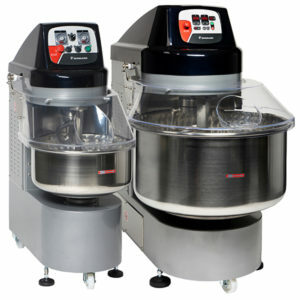 Ergonomicaly friendly Spiral mixer. from 40kg of dough up to 300kg of dough. The Digital control panel, with 9 programs makes this very user friendly, with manual or automatic modes. The BFA reach-in retarder-proofer offers the sme features as the BFC, however in a smaller, more compact Slide -in tray version. 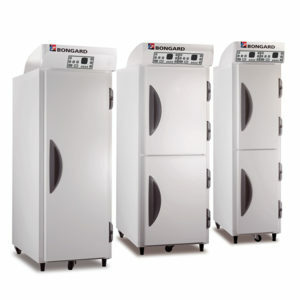 multiple configurations available and can be suited for any tray sizes. 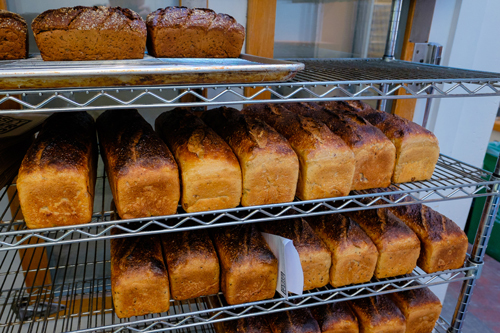 You can trust what you hear from Notleys because we are bakers. Principal, Jon Whitwell, started as an apprentice baker in the 80s and has seen it all. He speaks your language and he understands your business. Notleys sources quality equipment from the United States and Europe. 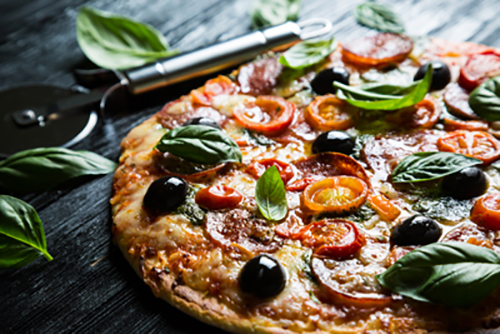 We work with you to ensure your business meets standards of best practice and assisting with your HACCP accreditation. Notleys understands the impact of equipment failure or downtime. 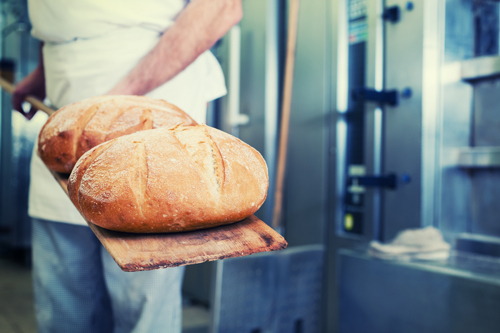 We offer both preventive and corrective maintenance services to help you keep your business on track, making bread and making money! Lara Keating & Sebastien Pisasale have been utilising the support of Notleys Bakery Equipment for over 10 years. 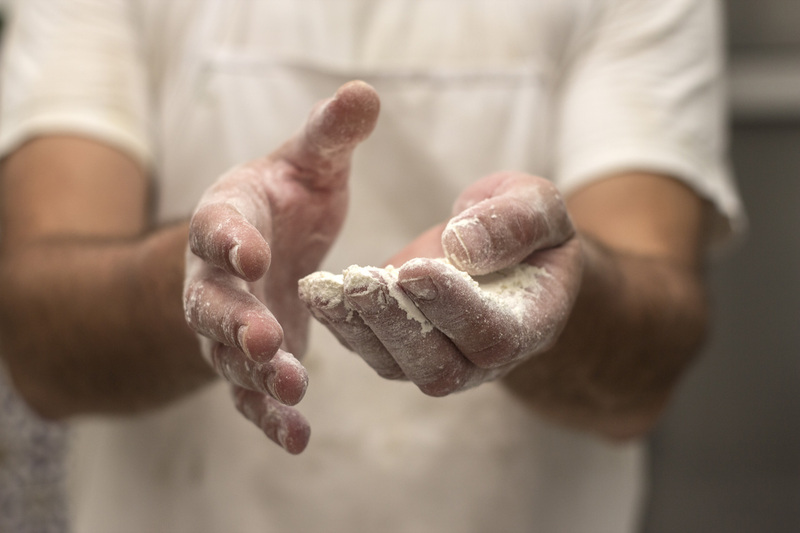 "We chose Bongard because of the experience our bakers have had with using their equipment, the quality of the machinery and the service that is provided through Notleys." Lara and Sebastien are passionate about tradition and committed to quality. 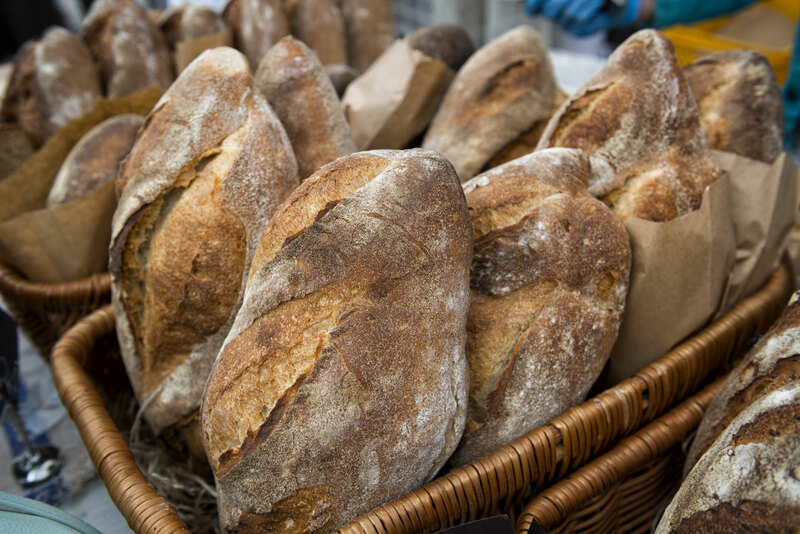 Their products reflect Sebastien’s French and Italian heritage to produce a delicious range, from crusty sourdough to flaky croissants. 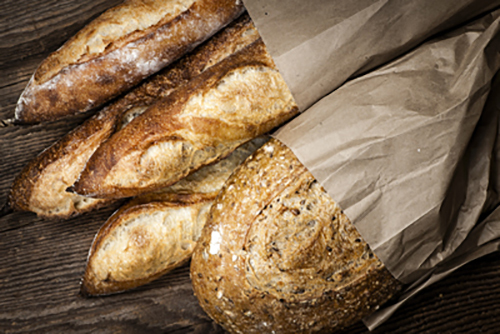 Their businesses, the bakery, Crust & Co, and the patisserie, Chouquette, are full of Bongard exceptional machinery including Proofer Retarders, Deck Oven, Spiral Mixers, Pastry Sheeter, Bun divider, shaper and moulder. She said, "Due to the limited availability of this equipment in Australia, you must compromise and expect delay for both equipment and parts from overseas. However, with the Notleys' assistance in planning, advice and ongoing support, that time is worth the investment."